King & Prince finally makes their highly anticipated debut on May 23. The new Johnny’s group officially debuts with the single “Cinderella Girl”, an uptempo love song that serves as the theme song for the drama “Hana Nochi Hare”. Within just 2 days of release, the single has sold over 400K copies, already making “Cinderella Girl” one of the highest debut from Johnny & Associates. 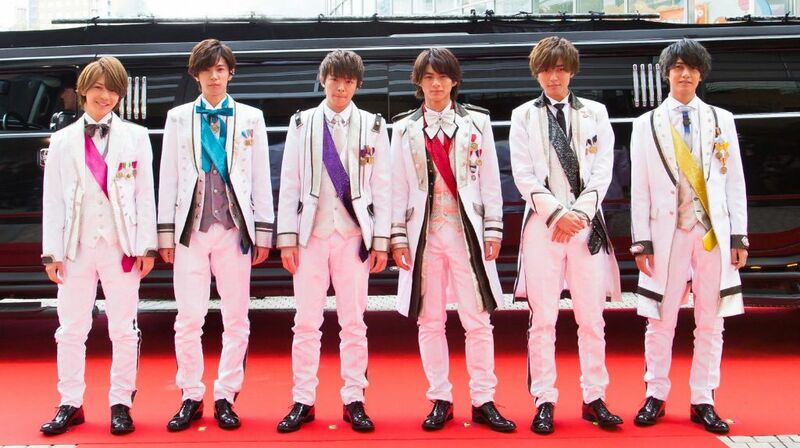 King & Prince are your prince charming in their music video for “Cinderella Girl”. Recently, Universal Music Japan has also lifted the region restriction for King & Prince’s music video. Catch the 1 minute short version PV of “Cinderella Girl” below, as well as the full version PV as aired on NTV’s morning show PON!.